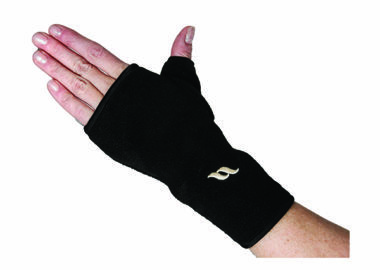 Available in sizes SM – XL. 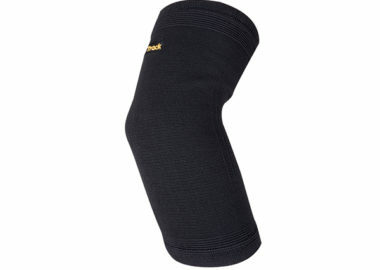 The Back on Track Calf Brace is popular among athletes, and may be helpful to those with post-exercise muscle cramps or discomfort in their calves. 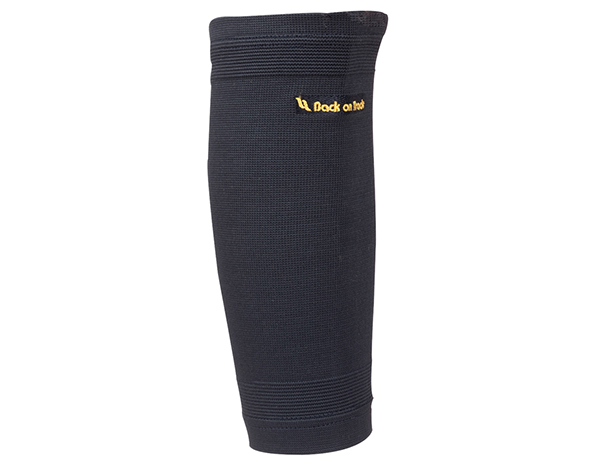 The Back on Track Calf Brace is popular among athletes and may be helpful to those with post-exercise muscle cramps or discomfort in their calves. 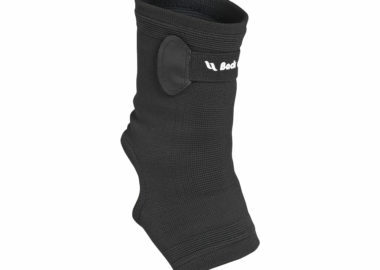 Our calf muscle brace leverages our Welltex technology, which reflects your body’s own energy to create a soothing far infrared effect which stimulates blood flow and reduces inflammation. 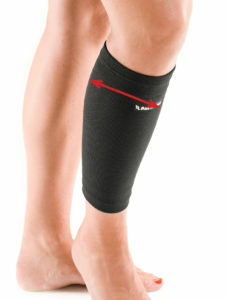 The Back on Track Calf Brace is FDA Approved. 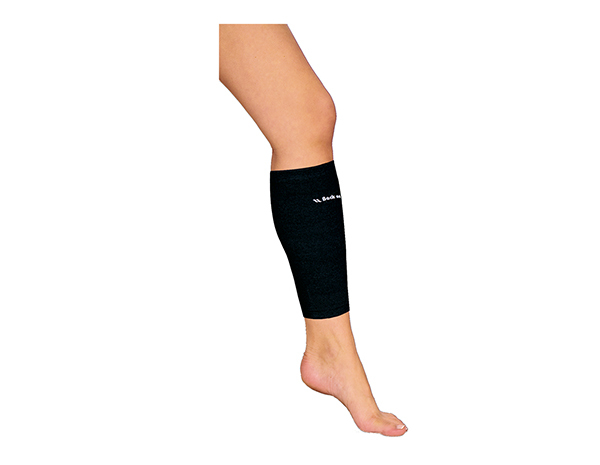 Feel free to contact one of our product specialists if you have questions about our therapeutic calf brace. 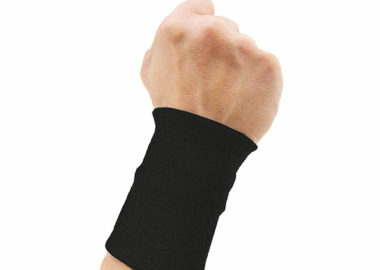 We would be happy to assist you however we can!